Carrier billing isn't a new option, but with the recent option of Bell including it, I was curious to see how it would be implemented. Searching around I still couldn't find a solution. 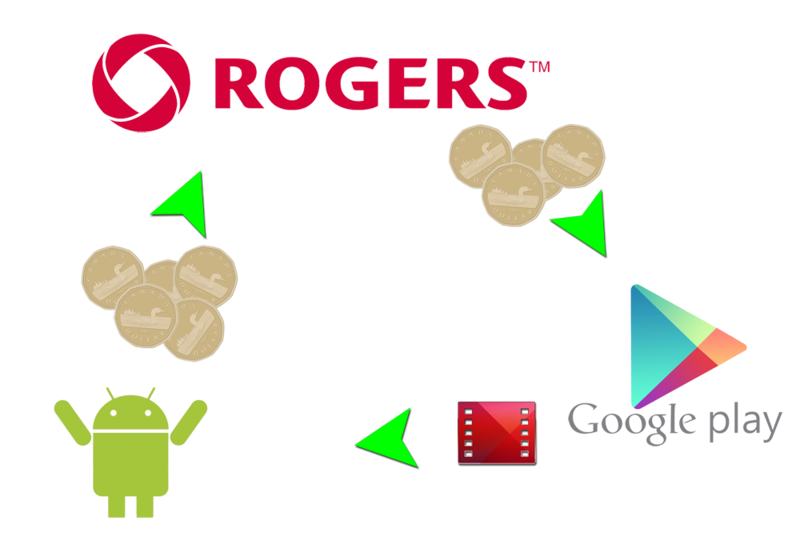 Apparently it's tricky for those on Rogers as well, even after having had it for some time. So here's how to get it up and going. First you're going to have remove your credit card you have in there already. I tried doing the same for my Bell device... but no go. Maybe because I still have some Google Play credit to burn up, that they'd want to have NO payment methods available and the last resort is to use the carrier... no idea. (*Apparently it's still not 'live for everyone' on Bell... so sit tight).